These gloves are from a company called Richa (here), they are all weather gore-tex gloves, made from a combination of goat leather and nyspan stretch fabric. They were winners in a group test for Sub £100 all weather gloves (here), and what a review they got. 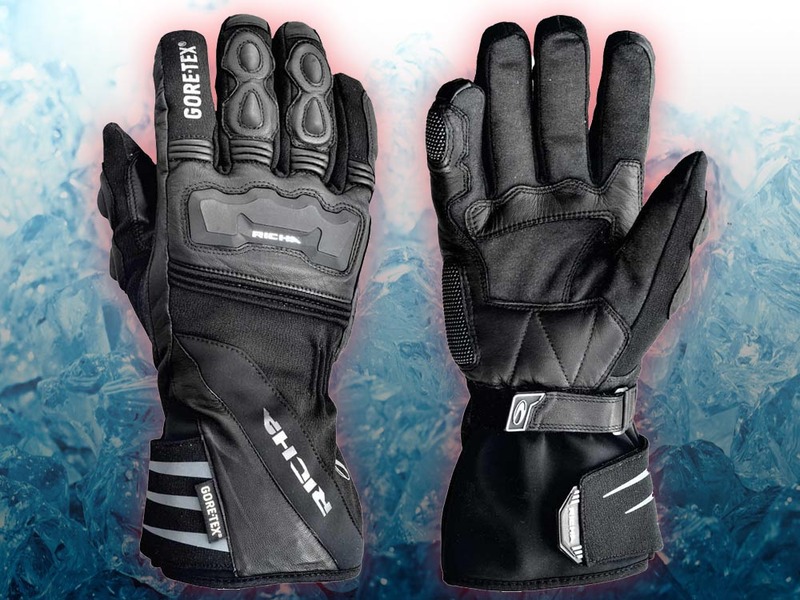 I’m always on the lookout for all weather gloves, and kind of liked the look of the Dainese Guanto Scout GTX (also in the group test), but didn’t get as good a score. Coming in at £99, it’s a must buy for the cold, wet months of motorbiking.